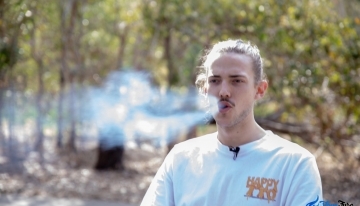 Canadian vaporizer manufacturer, Arizer offers a growing number of high-quality portable vaporizers, all of which are built around one unique part, the glass aroma tube. 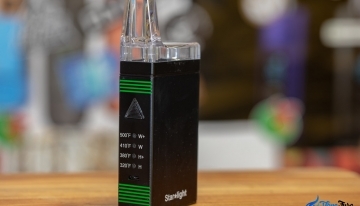 What is the Arizer Glass Aroma Tube? 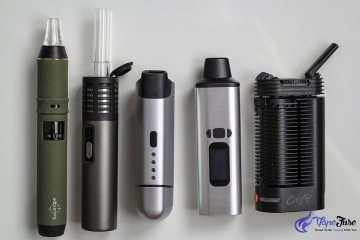 Arizer has approached vaporization from a little different angle to most other companies making herbal vaporizers. Instead of loading the herbs into a stainless steel, aluminum or ceramic chamber, with Arizer vaporizers, you load your herbs into a glass chamber that is heated by a heating element. 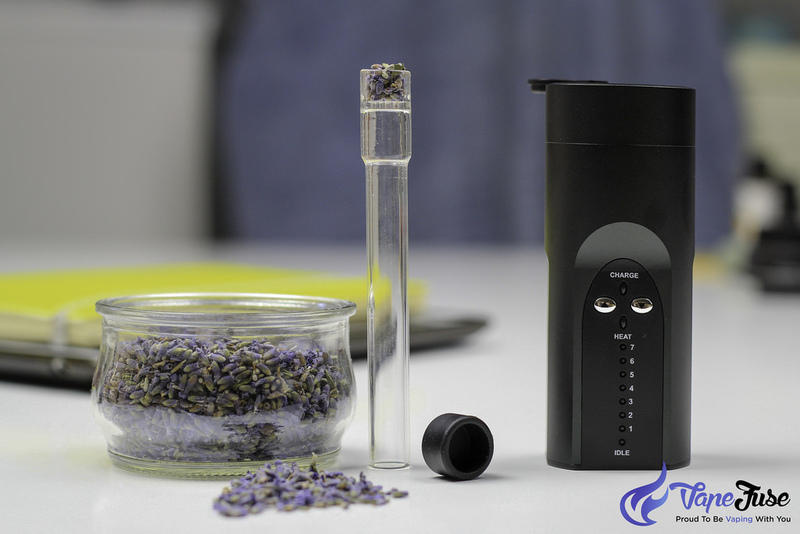 With the portable range, this means that you actually load your herbs into the glass aroma tube, not directly into the chamber. 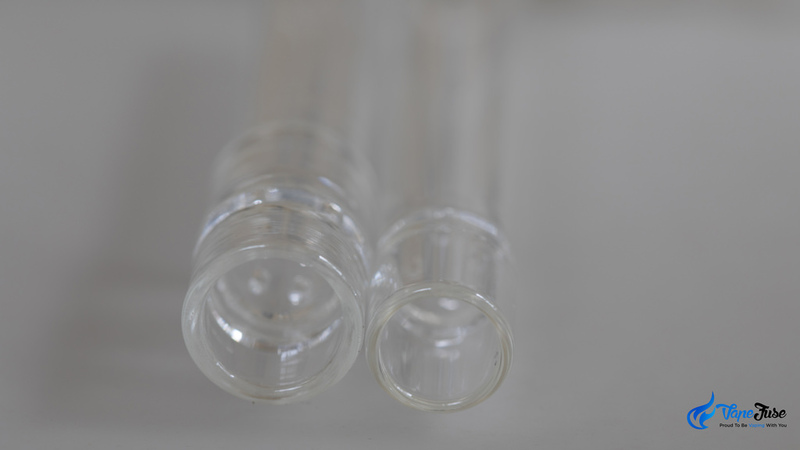 The aroma tube is designed with a ‘glass screen’ with 4 holes in the glass itself as you can see in the below picture. This way you don’t have to use a stainless steel screen and have mostly glass in your vapor path. You only insert the loaded aroma tube into the chamber once it is heated up and you are ready to vaporize. 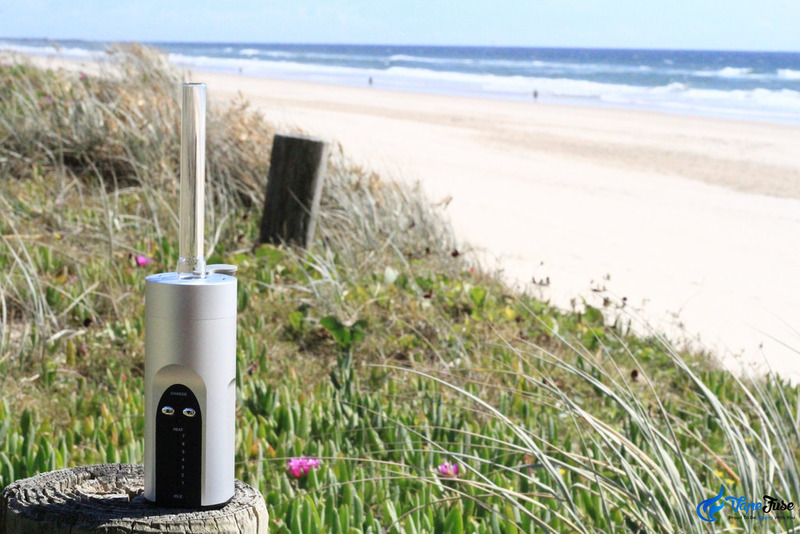 This clever glass-heavy design has been the backbone of the growing Arizer portable vaporizer range and works very well. 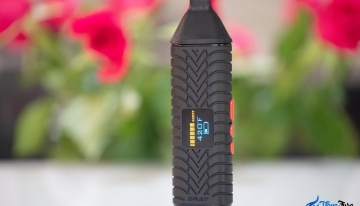 It produces exceptionally great quality vapor and the aroma tubes are interchangeable between all Arizer portable vaporizer models, except for the new ArGo portable vape, which still utilizes the glass aroma tube, however, it is smaller in diameter. 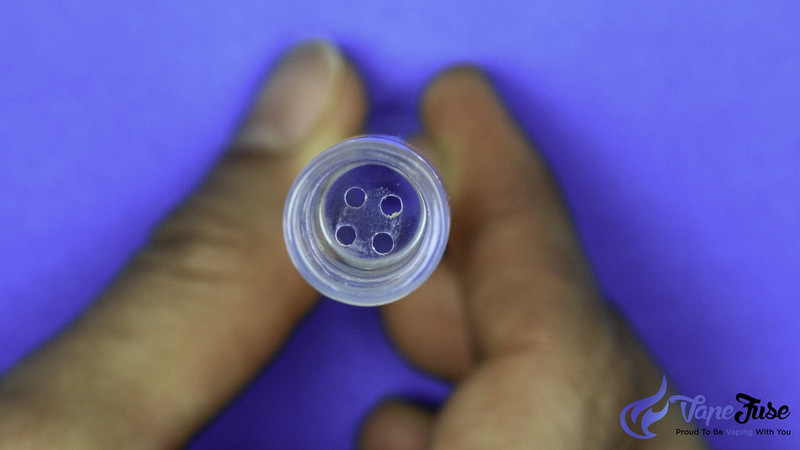 Why do Aroma Tubes Come in Different Sizes? The glass tubes come in different shapes and sizes to suit different needs. They come as long as 110mm and as short as 60mm. Some of them are all glass, while others come with a plastic mouthpiece tip. 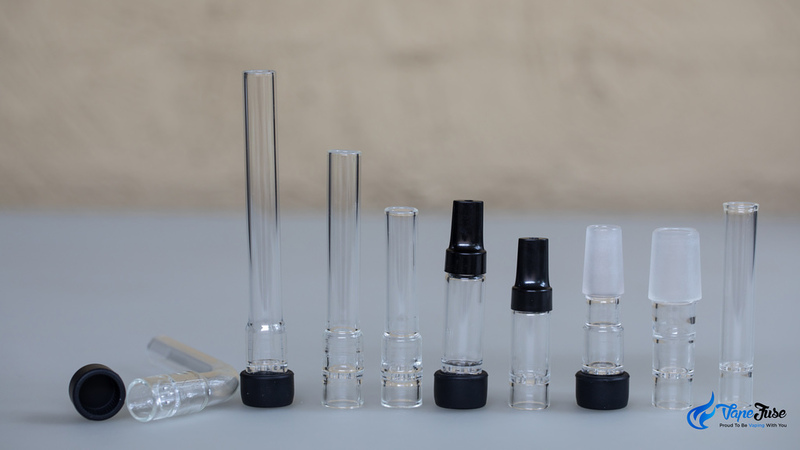 For vaporizing at home, the best option is the 110mm long straight or curved mouthpiece. 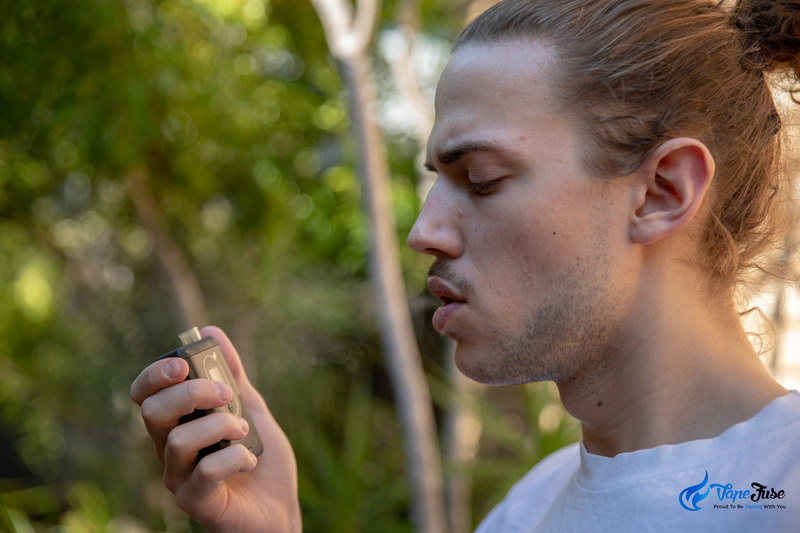 A longer aroma tube means that your mouth is further away from the hot chamber and the vapor has to travel a little longer before you inhale it. 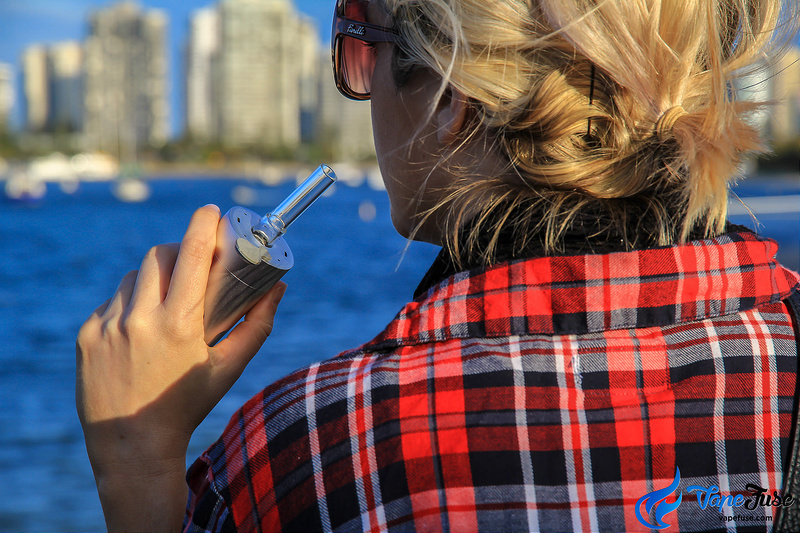 This results in cooler and more flavorful vapor for you to enjoy. 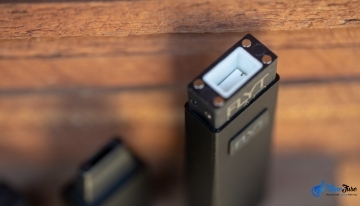 The shorter aroma tubes are helpful in terms of portability. When you are out and about, longer mouthpieces are less discrete and more difficult to handle. Using a 60mm long tube makes your life easier in these situations. What is the Difference Between the Ones With and Without the Tip? Arizer introduced aroma tubes with tips a couple years ago when the Arizer Air was launched. Mouthpieces with a tip offer a little more draw resistance as you are vaping, while the ones without it allow a bit more airflow in your vapor. 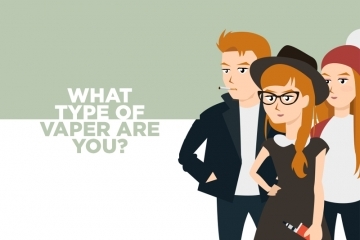 Depending on the experience you are after, you can choose the one that suits your preference. The tip can be screwed on and off for cleaning purposes, making the tip mouthpieces nearly as easy to clean as the all-glass aroma tubes. 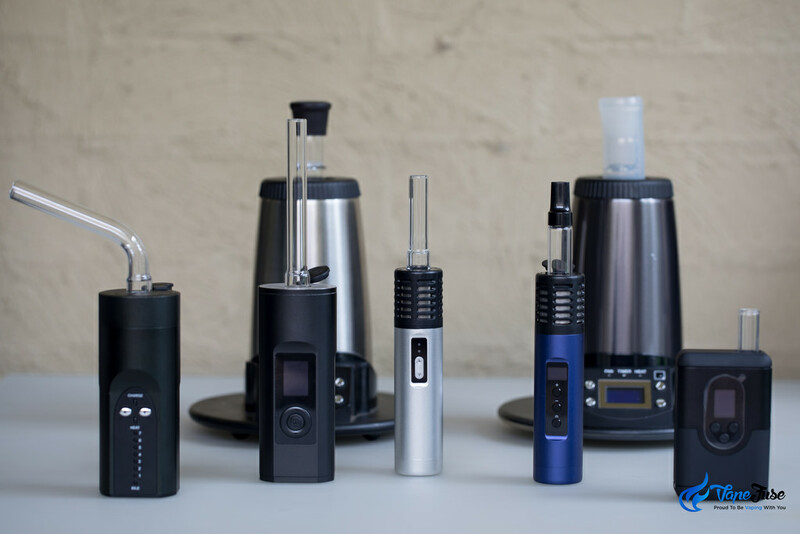 One of the main benefits of the Arizer portable vaporization system with aroma tubes (on the top of excellent vapor quality) is the unmatched ease of cleaning. 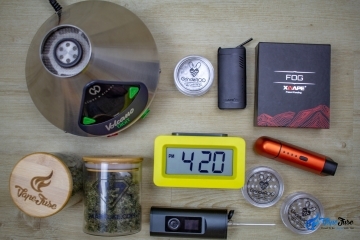 If you ask any seasoned herbal vaporizer user about what to consider when you are buying a vaporizer, ease of cleaning will be on the top of their list. 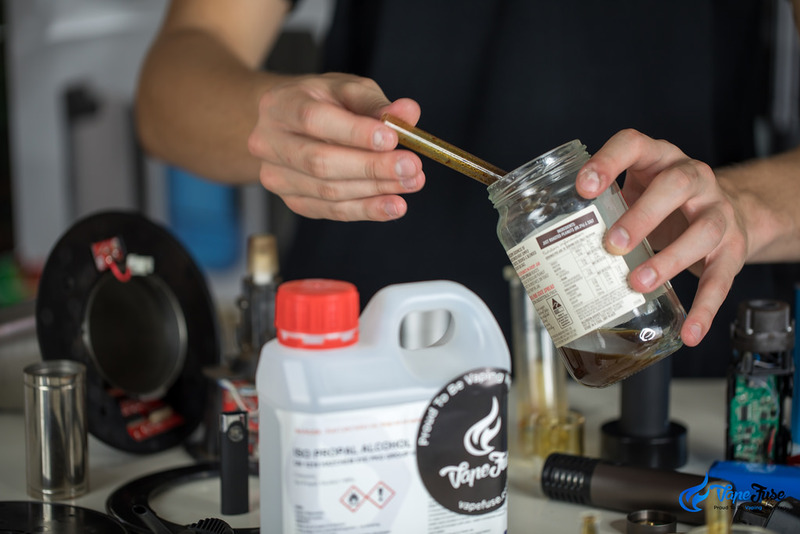 When you are using a vaporizer on the daily basis, resin will build up on the parts that vapor travels through and for optimal performance, you’ll have to clean your vape regularly. This is when the aroma tubes shine and put a smile on your face. 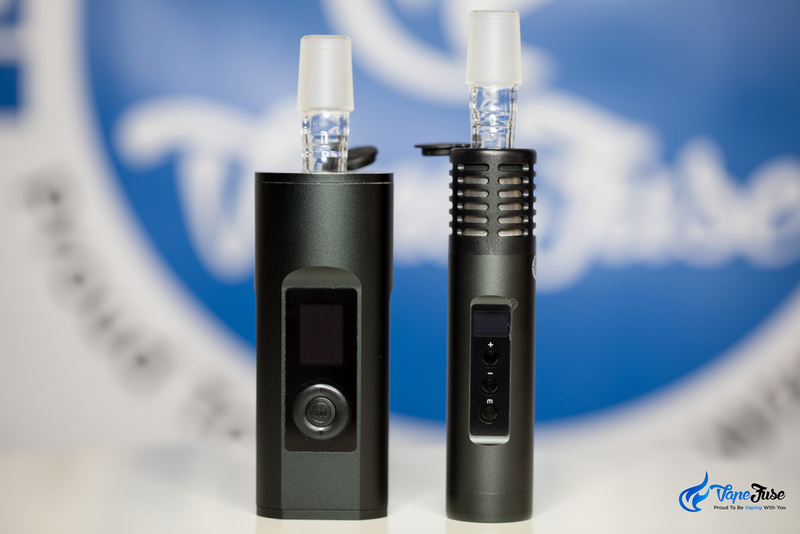 Keeping the Arizer portable range of vapes clean is probably the easiest out of all the high-end portable devices. Because your herbs are surrounded by glass (only the bottom of the glass chamber is open and touching the stainless steel chamber) all resin build up happens on the glass aroma tube. They tend to get a lot of resin built up after some use as you can see below. 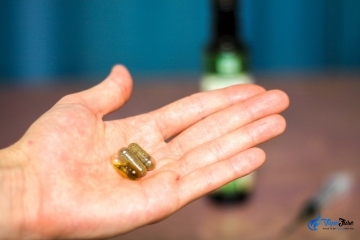 However, cleaning them is as easy as soaking them in some isopropyl alcohol overnight or for a few days. Then give them a bit of a wipe and rinse and they are good to go again. Once you are done with the cleaning, you can potentially let the alcohol to evaporate and reclaim the material that has been dissolved from the glass over time. When cleaning the tubes with a plastic mouthpiece tip, unscrew the tip and make sure you don’t soak it in alcohol for too long. You can put it in there and let it sit in there for up to 15 minutes, however, don’t soak it any longer to ensure it stays in good condition. Glass can sit in alcohol for a long time while plastic does react to it after a while. Apart from cleaning the aroma tubes, you don’t really have to clean anything else. 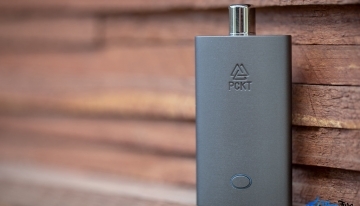 If you use your device correctly and don’t overpack the aroma tubes, the stainless steel chamber of the vaporizer doesn’t need to be cleaned often or not at all. Below is a picture of my Arizer Solo and Solo II, both of which have been subject to very heavy use, with over a 1000 sessions in the two. As you can see the chambers hardly have any resin built up, while I have never cleaned them. 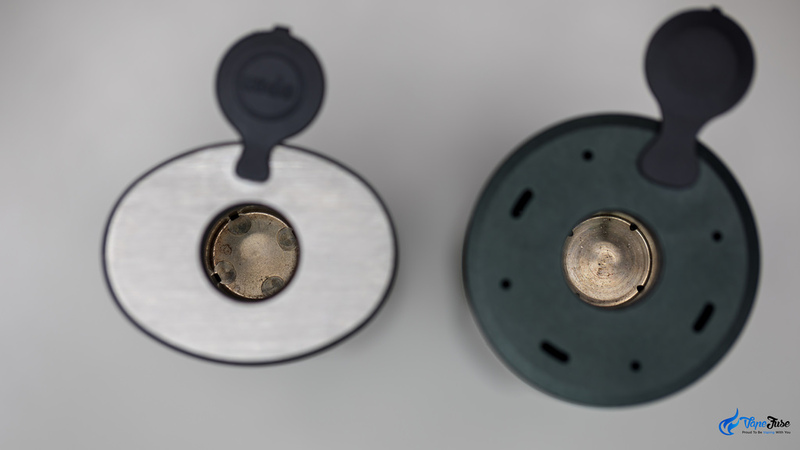 Arizer provides silicone caps that go on the end of the loaded aroma tubes. They call them stem caps and they are super useful. You can pre-load your aroma tubes in advance by putting the stem caps at the end of the stems to keep your herbs in the chamber. 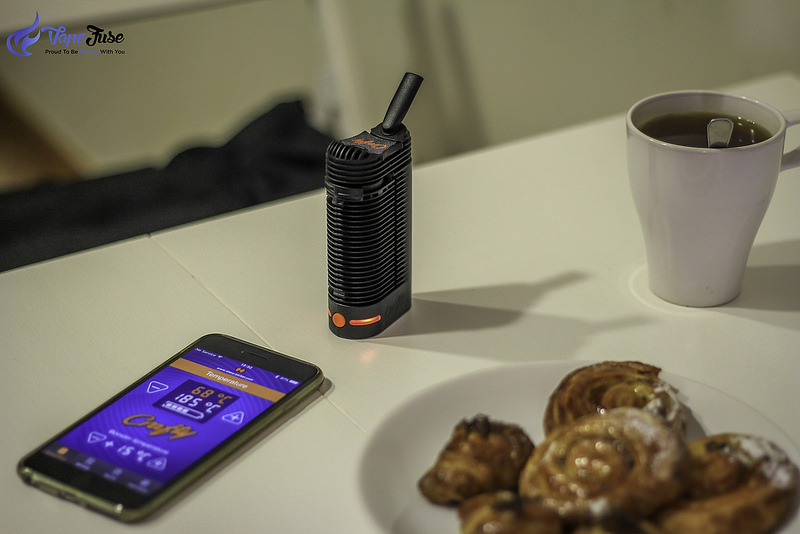 So when you are ready to vaporize, you just heat up your Arizer portable vape, remove the stem cap and you are good to go. They also come very handy when you are done with your vaping session. Carefully pull out the aroma tube from your device and just pop the cap back on to keep your vaporized herbs in the stem and protect you from the hot surface. These stem caps are certainly adding a great deal to the portability of the Arizer devices. I want to take a moment to talk about the aroma tubes that have the frosted glass end. You might be wondering what’s up with those ones. 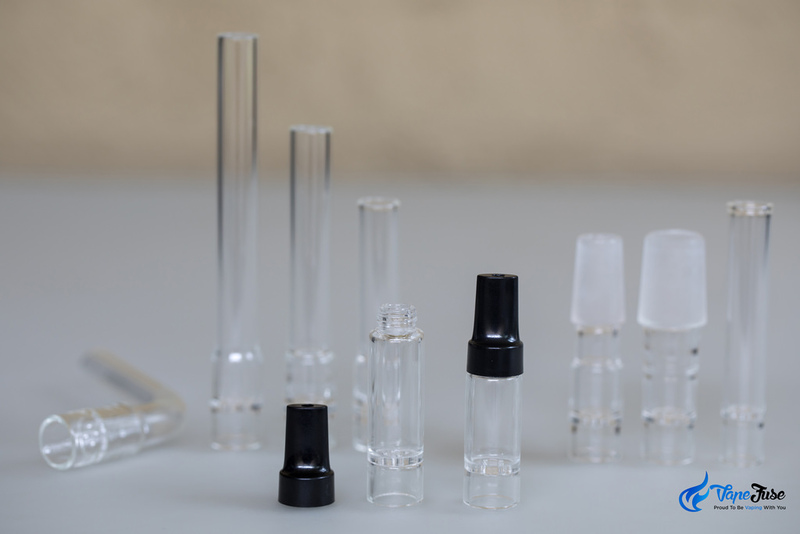 Arizer calls them ‘frosted glass aroma tubes’ and they enable you to connect your Arizer portable devices to a third party glass attachments, such as water pipes or bongs. They come in 14mm and 19mm diameter and fit into most common water pipes enabling you to inhale your vapor through water. As water bubblers for vaporizers are becoming more and more popular, there is an increasing demand for filtering vapor through water. These aroma tubes function the same way as the other stems, you load the herbs in the glass chamber at the end of the tube and insert it into the device. 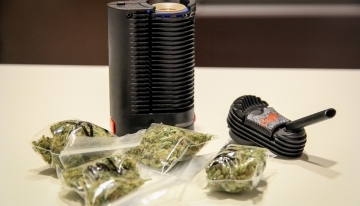 But instead of vaping directly through the tube, it fits into a bong and you inhale your vapor through water. 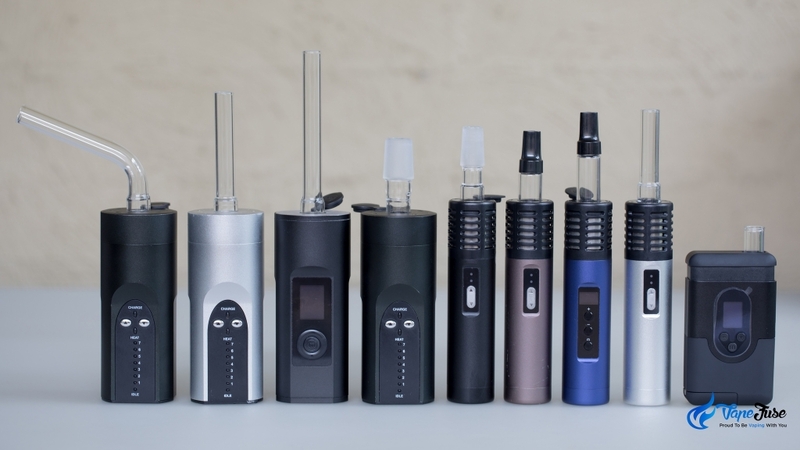 The Arizer portable vaporizer range includes the Solo and Solo II as well as the Air and Air II devices and all of them use the same aroma tubes, so you can use them interchangeably if you have more than one Arizer portable vapes. 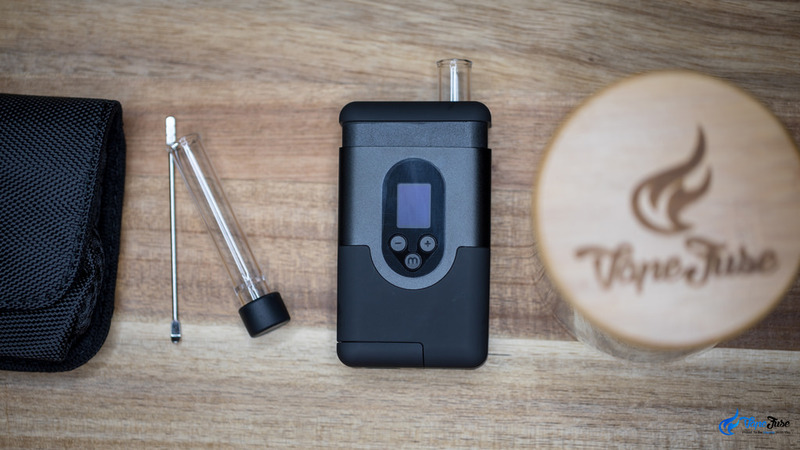 Having said that, the recently released Arizer ArGo portable vaporizer is quite compact and uses a smaller diameter glass tube, as I briefly mentioned above. Despite the 4 Arizer portable vapes all working with the same aroma tubes, they all fit them a little differently. 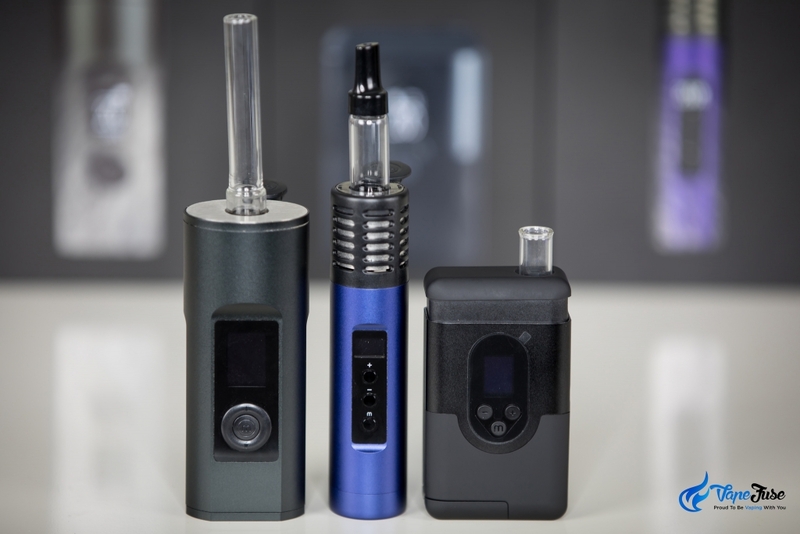 “The fit of the Glass Aroma Tubes in the Solo II has been improved since the previous Air and Solo models, but there is some variance in how the Glass Aroma Tubes fit in all of our products. There’s an objective behind the dish design and the mouthpieces; easy to draw on, smooth, not too hot vapor. At first, some Glass Aroma Tubes may fit snugly, and after a few uses the fit will loosen up a bit in every unit. The glass pieces will all fit differently into each unit because the glass parts are hand-made. The difference in fit is very slight – some a bit looser and some a bit tighter. 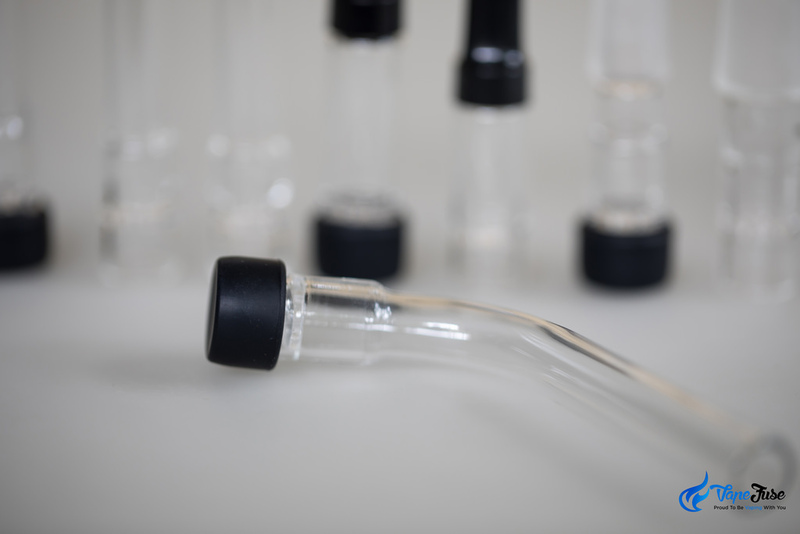 All Aroma Tubes are Canadian hand-made glass and therefore there might be a little variation in sizes and fit. So if you get a new aroma tube and it fits a little tighter or looser, don’t freak out, just remember that they are man blown and can have a little variation in size as a result. Glass is a beloved material by vape enthusiasts as it is arguably one of the cleanest materials you could have in your vapor path. On the other hand, glass is easily breakable and better handled carefully. 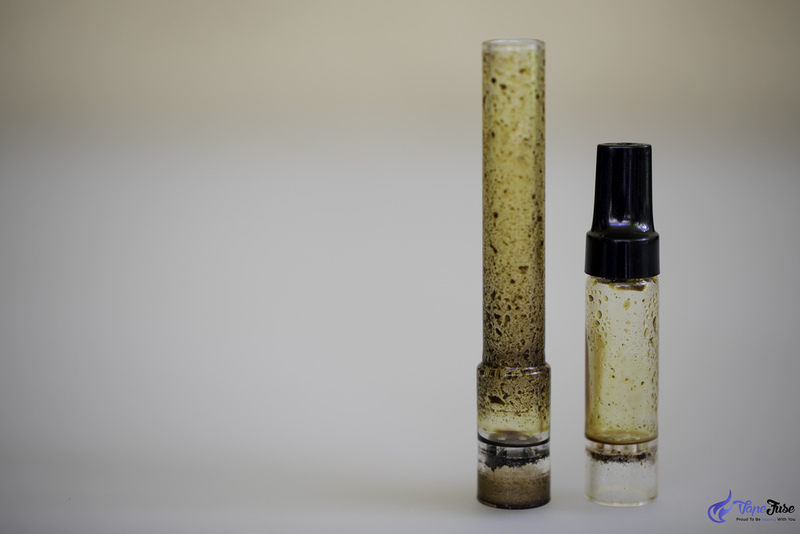 Apply extra caution when cleaning or even when inserting and removing your aroma tubes from your vaporizer. Don’t apply rough sideways pressure on the aroma tube as the hot tube can break into your chamber if you move it around with too much force. 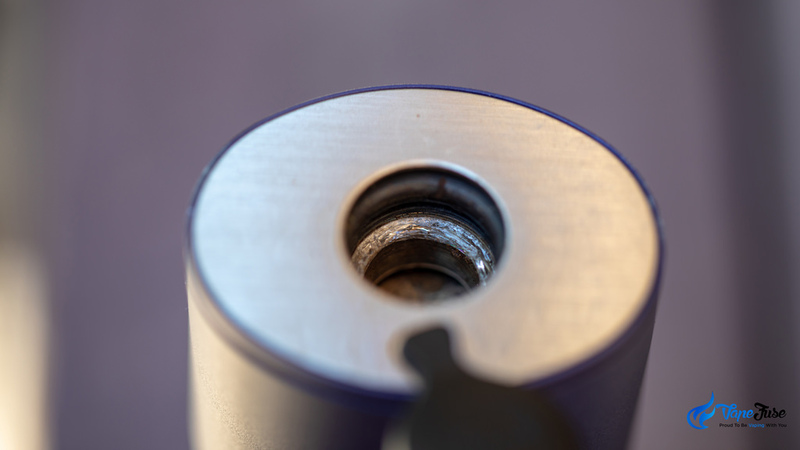 Below is an image of a Solo II that came back to us for service after the aroma tube breaking into the chamber. This was the first time I had ever seen this happening, however, I wanted to share with you that it is possible to break the tube if you apply forceful sideway motion to the tube. There you have it, everything I could think of the Arizer Aroma Tubes after many years of working with the devices and using them myself. I believe it is an incredibly effective way to utilize the glass aroma tubes in portable vaporizers. 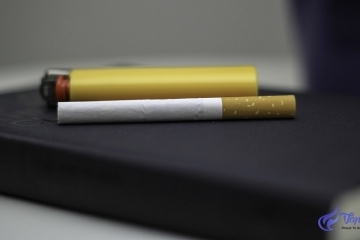 The result is clean, very high-quality vapor production and super easy maintenance. 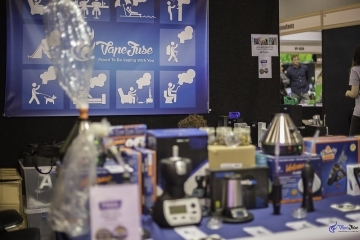 This is what’s behind the popularity of the Arizer portable vaporizer range. 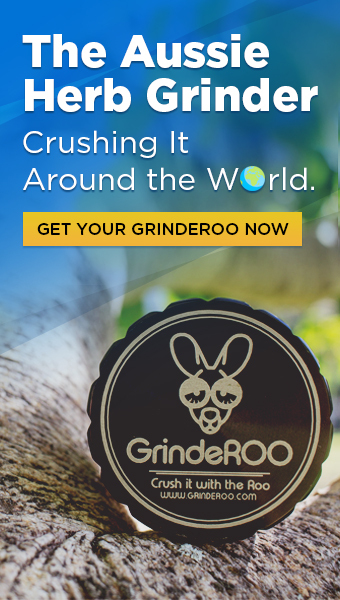 They are just perfectly suited for everyone from the occasional vaper to the heavy regular vapers. If you have any thoughts you’d like to share or any questions, please feel free to share it below in the comments section. 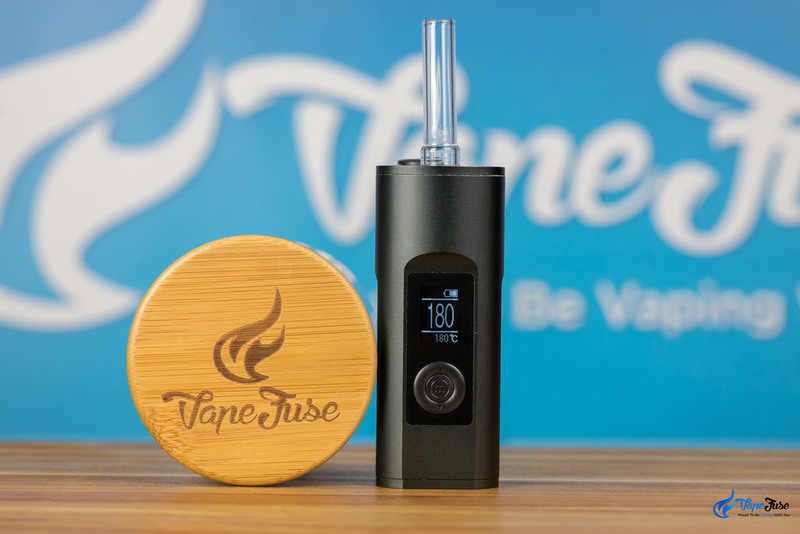 Crave Air vs PAX 3: Which One’s for You?